Ahead of Donald Trump’s tête-à-tête with Dr. Oz—which will reportedly not concern his actual health records but will likely reveal his thoughts on “positive thinking”—his daughter Ivanka, a big fan of her dad, has argued that he is Hercules. 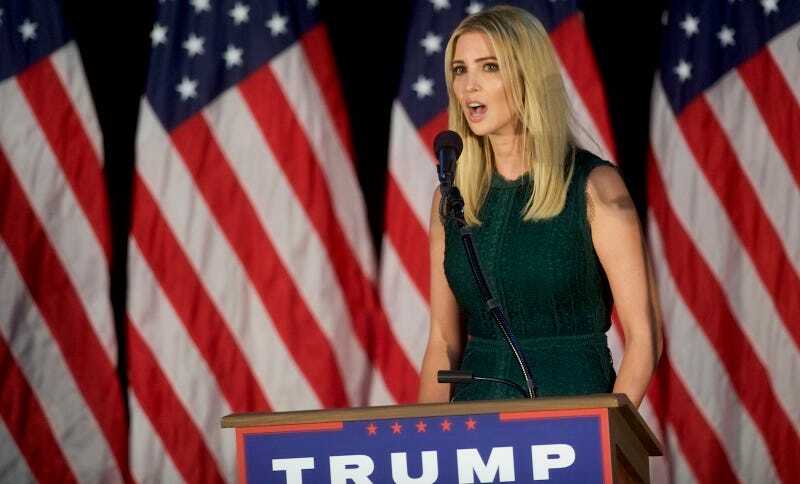 “The strength, the stamina that is required of what he does every day is unbelievable,” Ivanka told Good Morning America on Wednesday morning, during an appearance in which she also blamed Hillary Clinton for our country’s lack of paid parental leave. My, what a big, strong, virile father you have, Ivanka!